20 engaging project-based lessons that teach students the core concepts of coding in Python. This 20-lesson Intro to Coding in Python uses fun and engaging project-based lessons to teach students the core concepts of coding in Python. 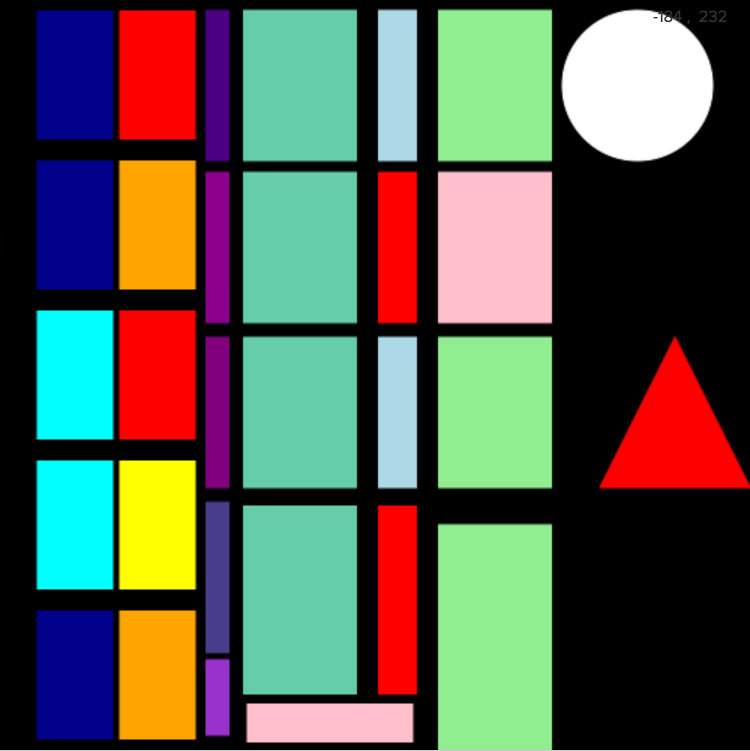 Students use loops and random numbers to create digital art using Codesters' built in shapes and drawing library. Codesters projects allow students to practice creativity and expression through coding. 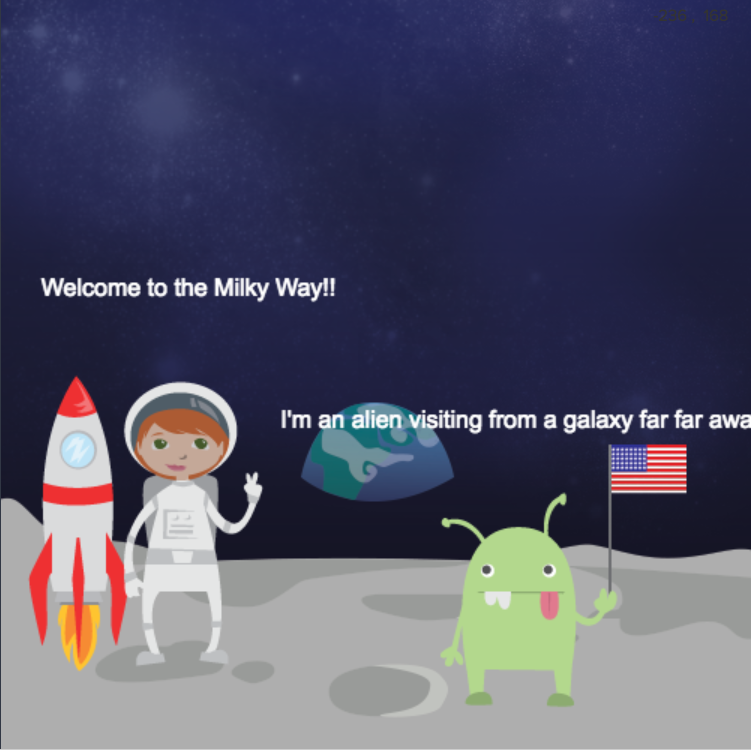 Students create a dialogue between two sprites (such as an astronaut and an alien) to reinforce that programs run as a sequence of steps and to practice using dot notation for actions on different objects. 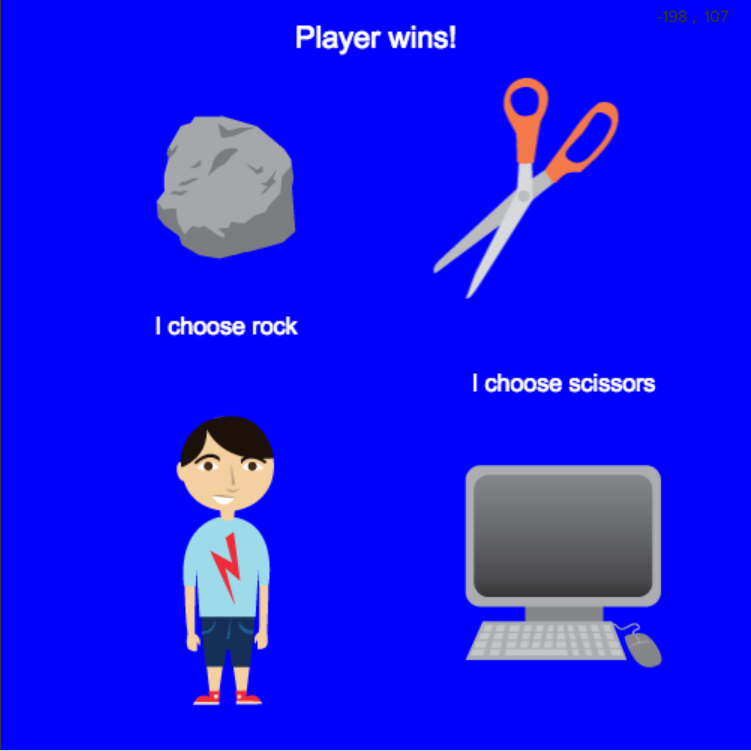 Students use if-statements to determine who wins a game of Rock Paper Scissors. They also use a random number generator to make selections so they can play against the computer. 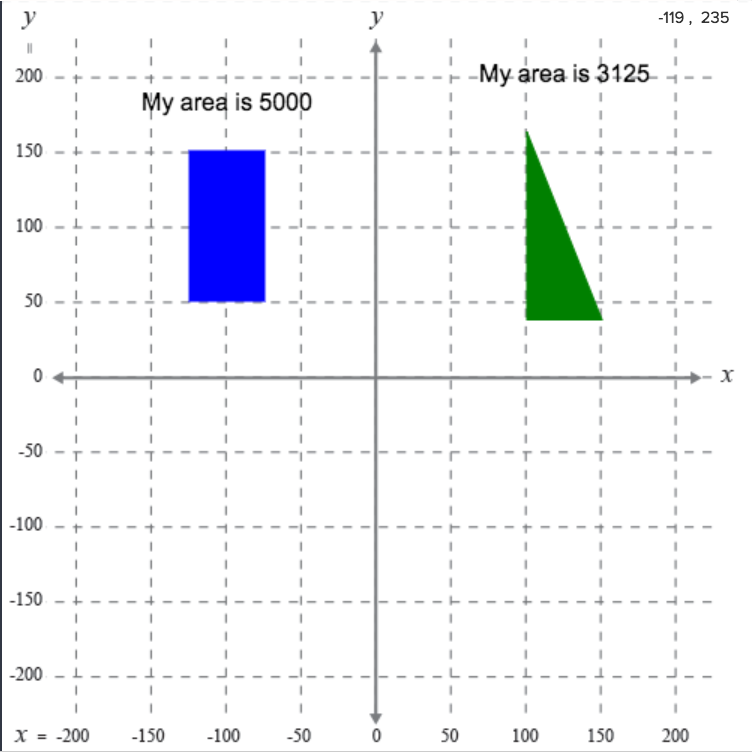 Students create shapes with different parameters on a coordinate plane and then use compute and report the area of those shapes. Many Codesters projects naturally integrate math and coding concepts. Teacher licenses are free. Minimum purchase of 10 student licenses. Intro to Python part 1 is also part of a $20 curriculum bundle.